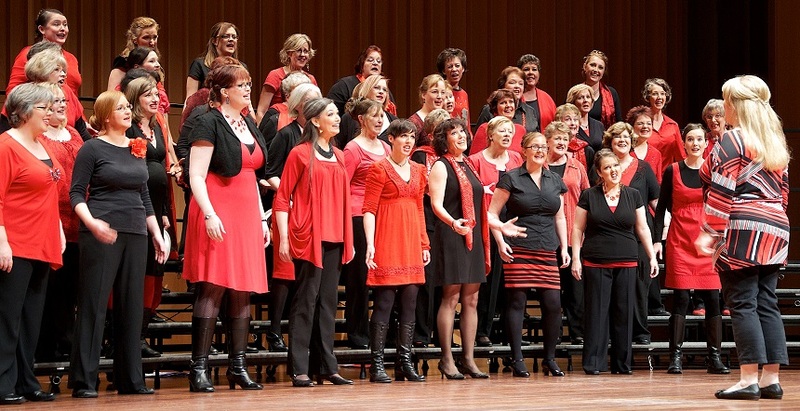 Brindabella Chorus - Book Us! 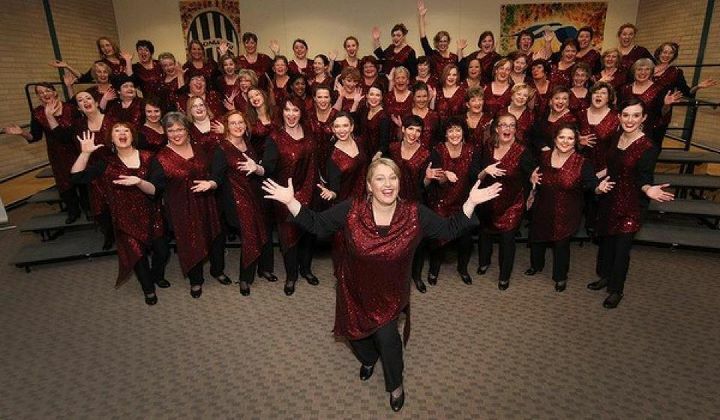 Brindabella Chorus loves to perform at events throughout the year, both in Canberra and interstate. We sing without accompaniment, which makes us a very flexible performing group - we can move around your event and sing in a variety of locations, or we can also perform in a fixed location like a stage. Our repertoire includes popular music such as "Somebody to Love" by Queen, and "We Go Together" from the musical Grease, Australian music such as "I Am Australian" and "Shelter" and beautiful ballads like "If You Love Me", made famous by Edith Piaf. We also love to break into "Happy Birthday" at every possible occasion! Some of our regular performances include Floriade, the National Multicultural Festival, and the National Eisteddfod. Over the last several years, we've been honoured to support the RMC Band at the ANZAC Day March at the War Memorial. We are also available for weddings and corporate events.